* BuLED-50E LED light accessory includes one LED cooler and one LED housing to be assembled with Nichia modules to replace MR16. 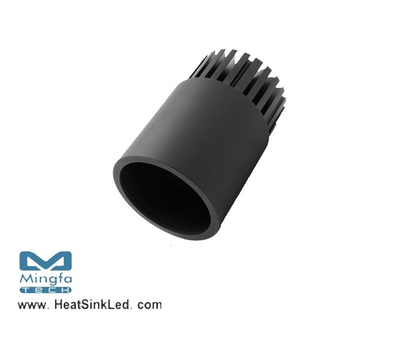 * Heatsink Diameter 48mm - Standard height 50mm, Other heights on request. * Housing Diameter 50mm - Standard height 50mm, Other heights on request.